We must guard against noticing when another parishioner seems careless in the making of the sign of the cross, while we go about demonstrating for all around us, the proper way. Making sweeping signs of the cross that are done in such a way as to be almost a caricature, following up with profound bows, we can end up distracting fellow worshipers in the process. If we make a public display of our fasting, making sure our non-Orthodox family and friends know how strict we are, we miss the point of fasting. If we struggle to make our icon corner the largest and most complete of anyone in the parish, but never stand before it in prayer, we treat it as nothing more than nice art. If we allow ourselves to become spiritual gluttons, and turn the traditions of Orthodoxy into occasions for sensual and prideful displays, we will not embrace the grace that can be ours through quiet and penitential struggle. If our public displays of piety become distractions for fellow worshipers, we can actually be diverting our attention from the all important confrontation of our personal sin. Externals, while important to Orthodox piety, and the deepening of our faith, must not be allowed to replace the mystery of faith that comes only with the acquisition of a humble and contrite heart. 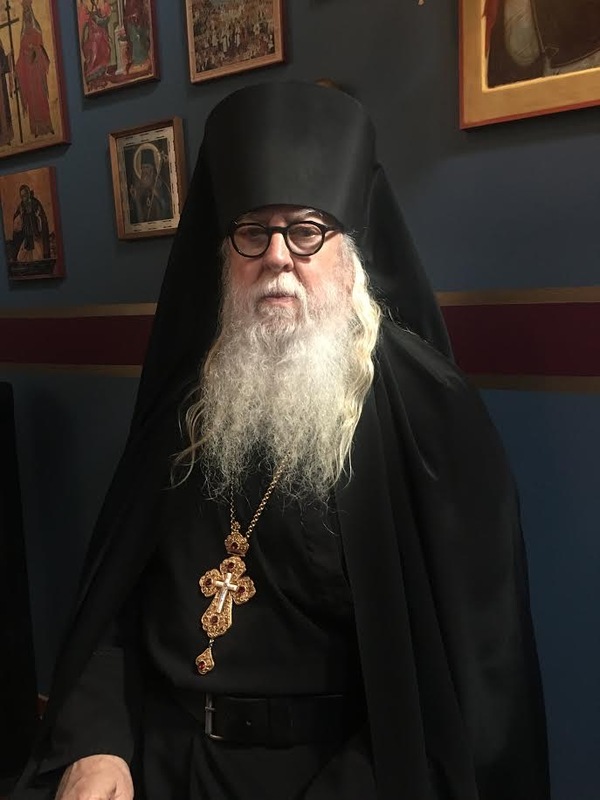 We must guard against allowing external displays of Orthodoxy to become an end in themselves, and remember these traditions and pious practices were designed to serve as aids for deepening our faith by connecting our whole being, both body and soul, on this journey to God. We must take Orthodoxy beyond the self-congratulatory of being a part of a beautiful faith, with sublime worship practices, glorious temples, and beautiful vestments. Without giving our full attention to the struggle for holiness, and deepening our prayer time, we will end with a weak form of Orthodoxy, that is beautiful on the outside , but hollow on the inside. Taking simple little steps under the guidance and direction from one’s priest or spiritual father, or by council with that pious little old lady, whose face radiates the light of Christ, we will be able to enter into the Kingdom of God, having gained the humility and joy that does not necessitate being extravagant with the externals. 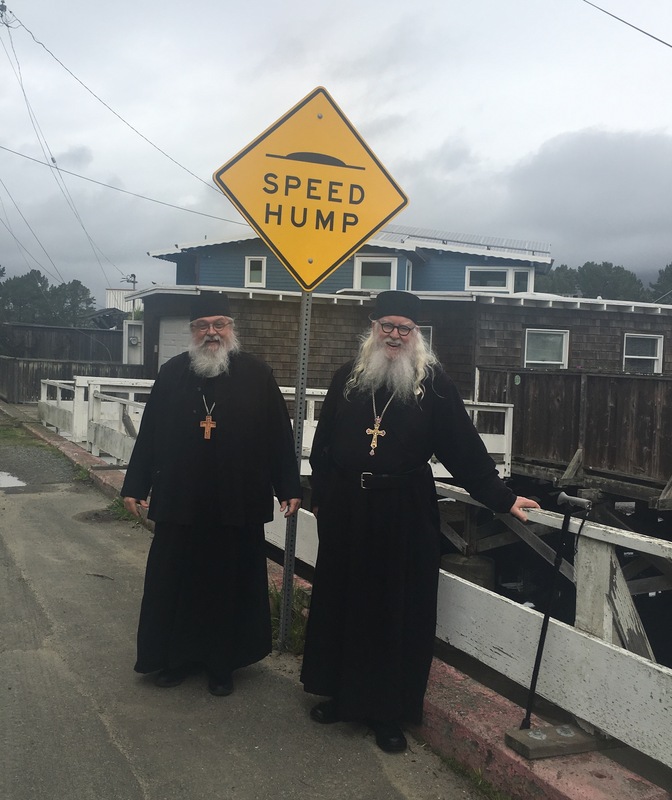 Photo: My friend of thirty-three years, Archpriest Basil Rhodes, rector of Saint Nicholas Orthodox Church in Saratoga, CA. “The Izborsk” Icon of the Mother of God (1657). 5 But the Lord came down to see the city and the tower which the sons of men had built. 6 And the Lord said, “Indeed the people areone and they all have one language, and this is what they begin to do; now nothing that they propose to do will be withheld from them. 7 Come, let Us go down and there confuse their language, that they may not understand one another’s speech.” 8 So the Lordscattered them abroad from there over the face of all the earth, and they ceased building the city. 9 Therefore its name is called Babel, because there the Lord confused the language of all the earth; and from there the Lord scattered them abroad over the face of all the earth. And for lack of justice there is waste.